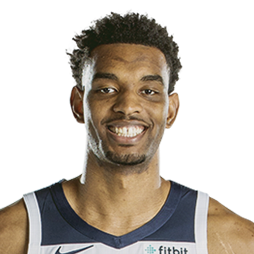 Keita Bates-Diop (born January 23, 1996) is an American professional basketball player for the Minnesota Timberwolves of the National Basketball Association (NBA). He played college basketball for the Ohio State Buckeyes. Keita Bates-Diop was born on January 23, 1996 in Sacramento, California to Richard and Wilma Bates. His parents added Diop to his surname. His father Richard studied Cheikh Anta Diop, a scientist and anthropologist. The small forward played for University High School in Normal, Illinois. He averaged 18.4 points, 6.7 rebounds and 2.3 blocks as a junior. He was considered one of the top 5 candidates for Illinois Mr. Basketball by the Chicago Tribune. Bates-Diop was ranked no. 24 nationally in his class by Rivals.com. Bates-Diop was a bench player as a freshman at OSU in the 2014-15 season. As a sophomore, he expanded his role on the team and averaged 11.8 points and 6.4 rebounds per game. But as a junior, he suffered a stress fracture in his left leg, sitting out all but the first nine games, while the Buckeyes limped to a 17-15 record without him. In those nine games, Bates-Diop averaged 9.7 points and 5.2 rebounds per game. He was granted a medical redshirt and came into his redshirt junior campaign one of the top options for new coach Chris Holtmann. Bates-Diop earned his first Big Ten player of the week honors on December 11, 2017, after notching a career-high 27 points in a 97-62 win over William & Mary. On January 9, 2018, Bates-Diop was recognized as the Oscar Robertson National Player of the Week by the United States Basketball Writers Association after strong performances against Iowa Hawkeyes men's basketball and Michigan State. Bates-Diop tied a then-career high with 27 points and grabbed 13 rebounds in a victory against Iowa. Against top-ranked Michigan State, he scored a career-high 32 points in an 80-64 win. He also received his second Big Ten player of the week recognition. Bates-Diop received his second consecutive player of the week nod on January 15, with a 26-point, eight rebound outing in a 91-69 win over Maryland and 20 points, nine rebounds in a victory versus Rutgers. On February 26, 2018, Bates-Diop was named the Big Ten Player of the Year. He averaged 19.8 points and 8.7 rebounds per game. Following Ohio State's loss in the 2018 NCAA Men's Basketball Tournament, Bates-Diop announced his intention to forgo his final season of collegiate eligibility and declared for the 2018 NBA Draft. On June 21, 2018, Bates-Diop was drafted by the Minnesota Timberwolves with the 48th pick in the 2018 NBA draft. 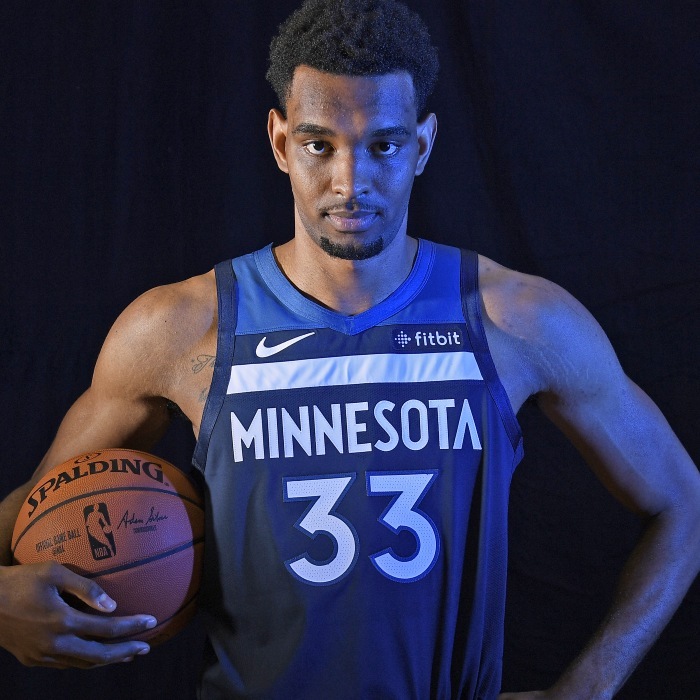 On July 7, 2018, Bates-Diop signed with the Timberwolves.